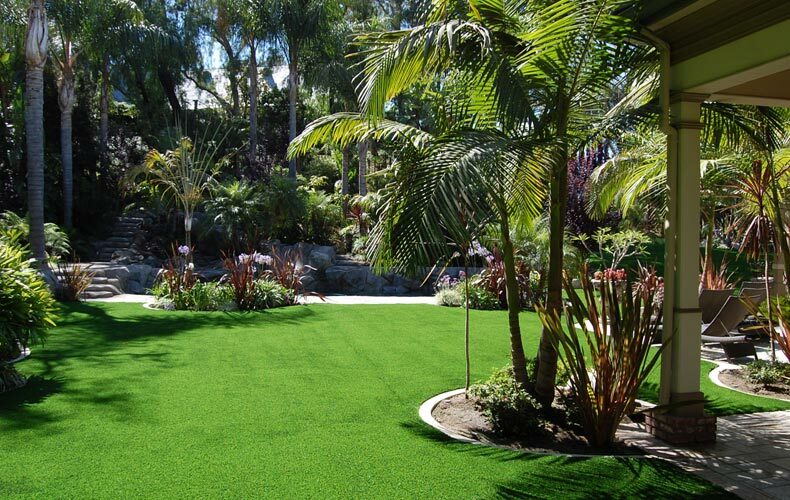 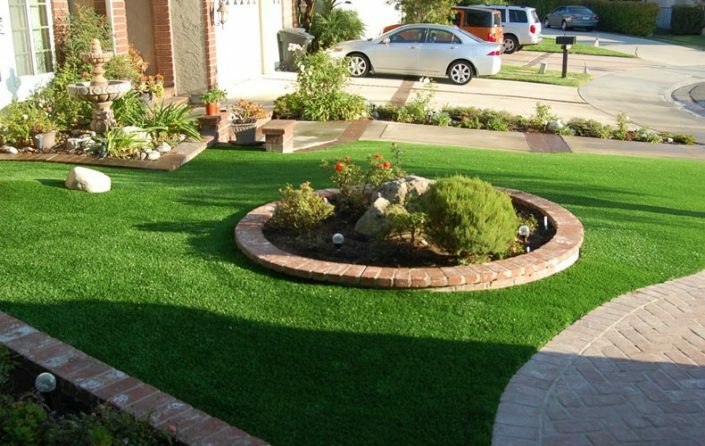 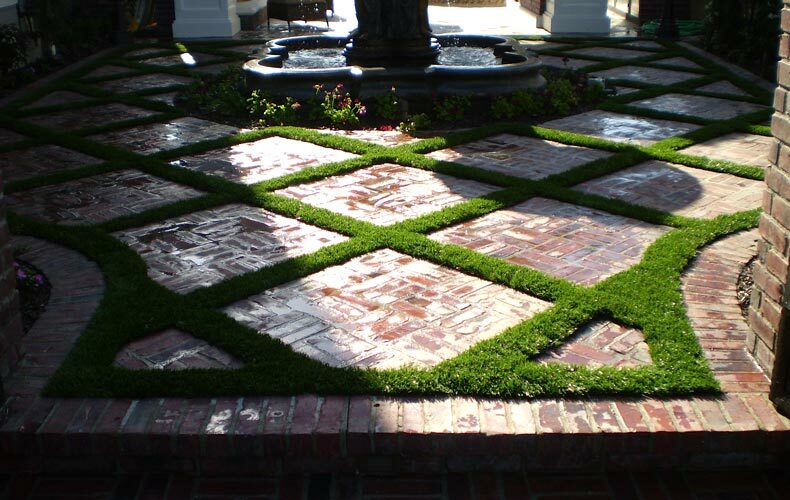 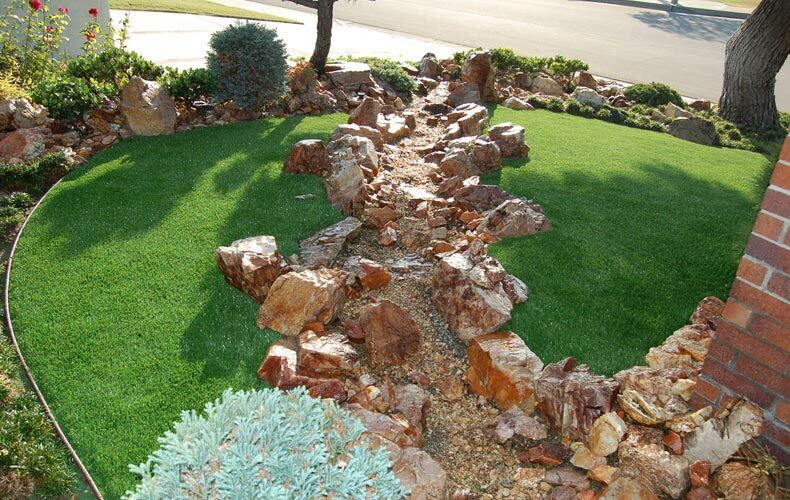 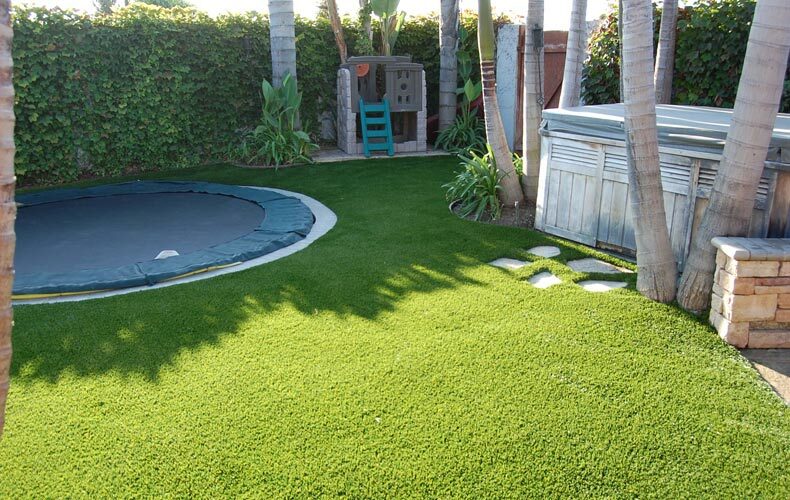 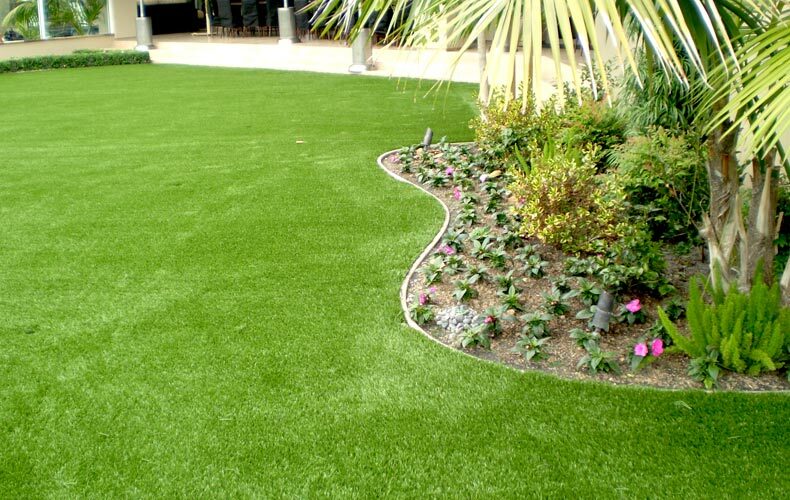 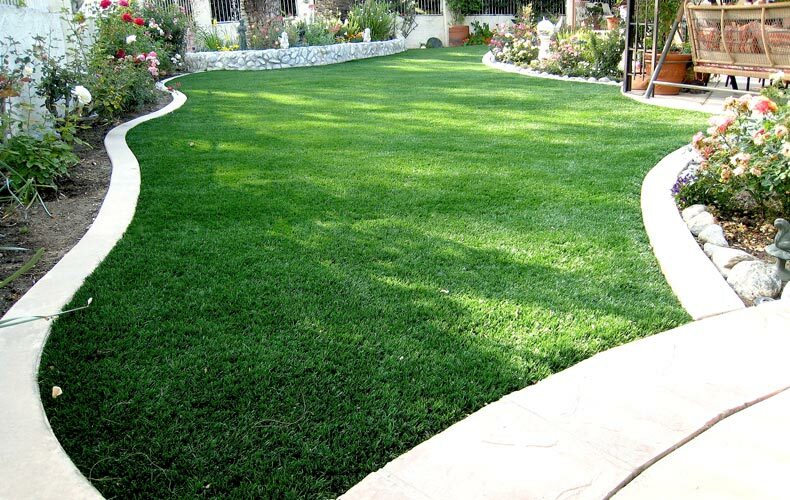 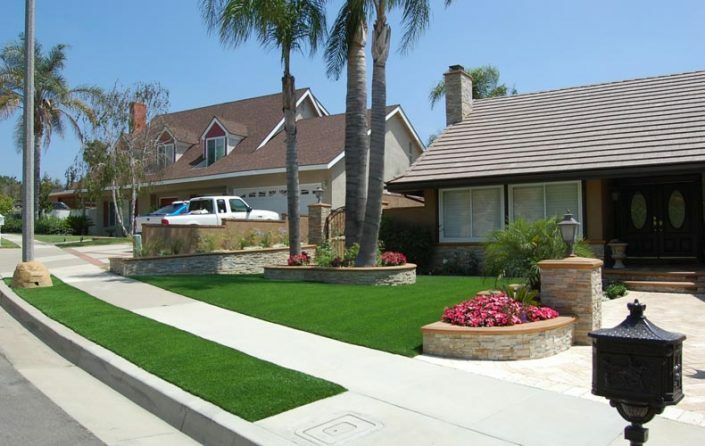 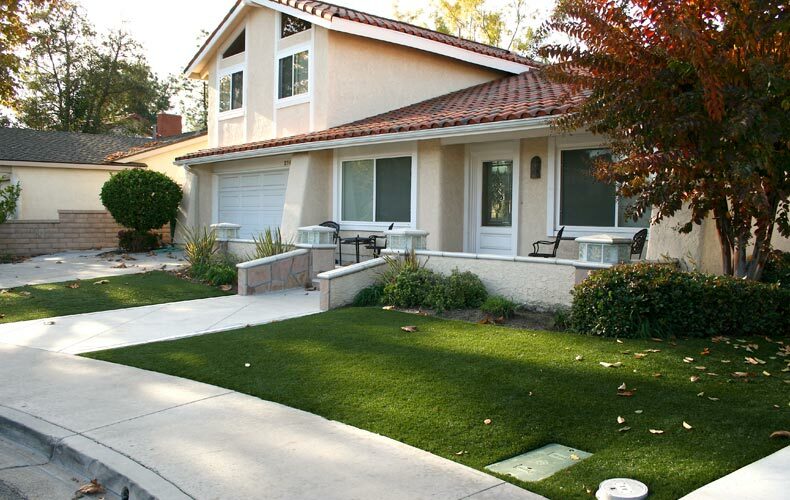 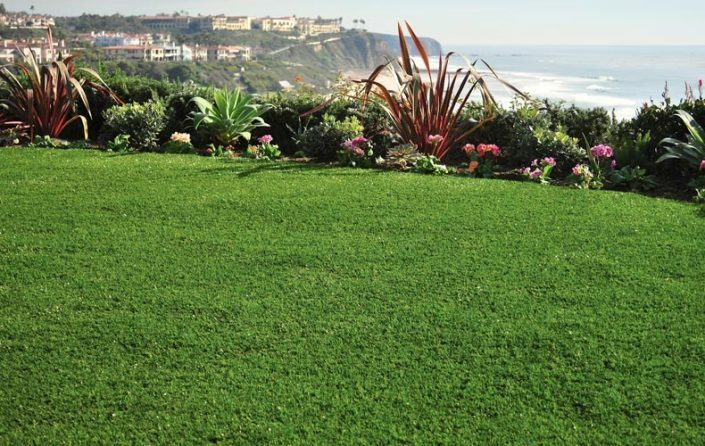 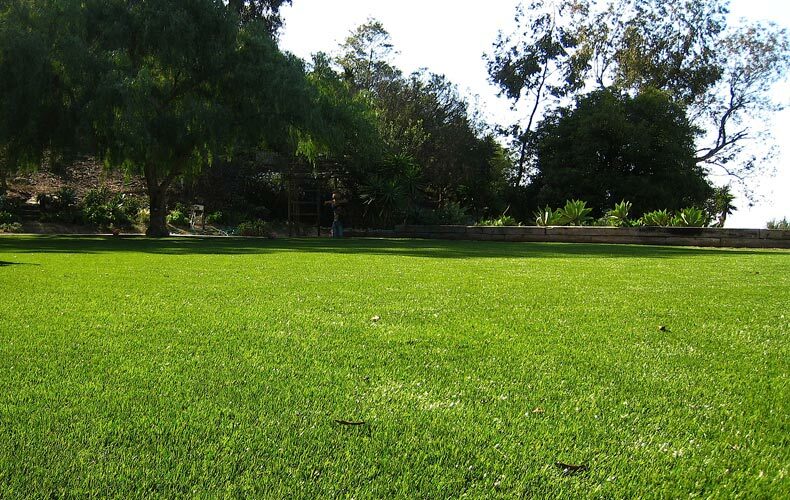 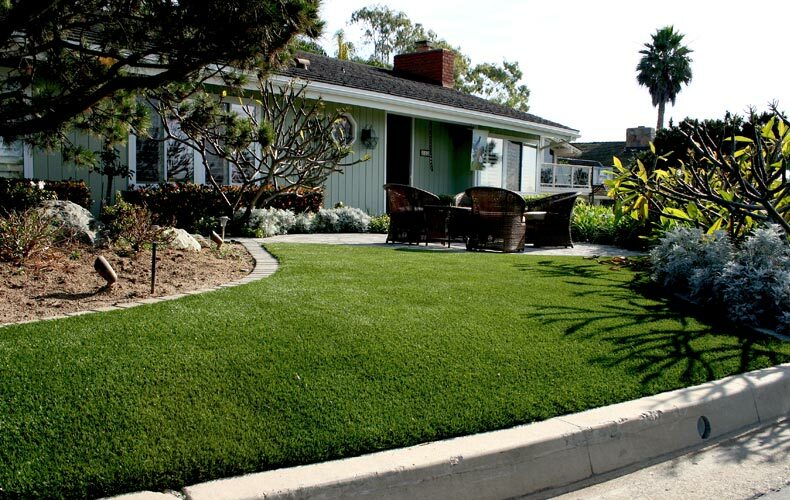 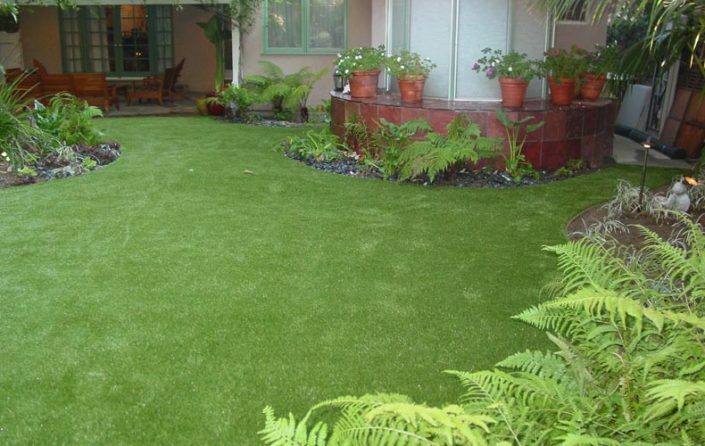 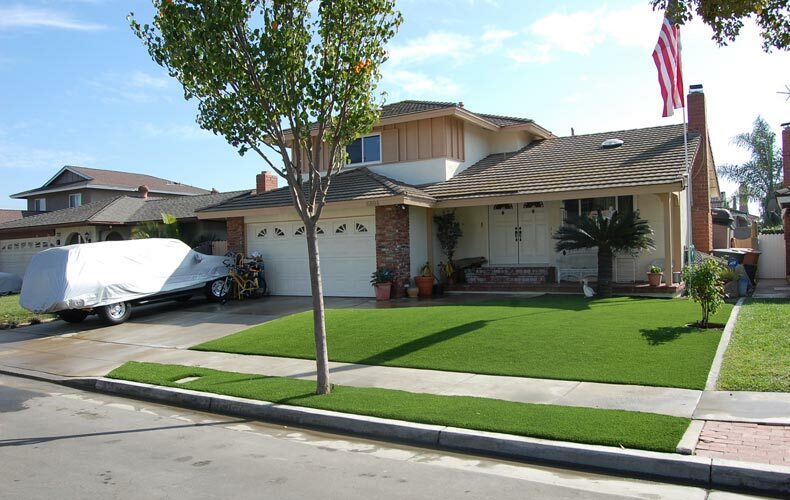 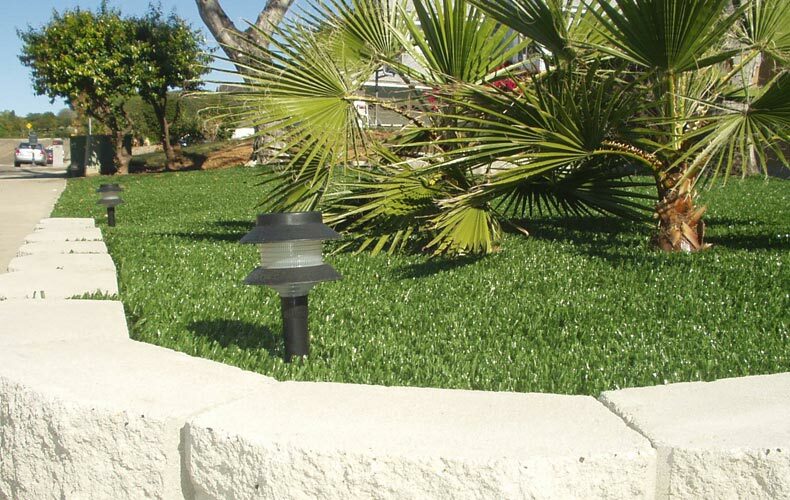 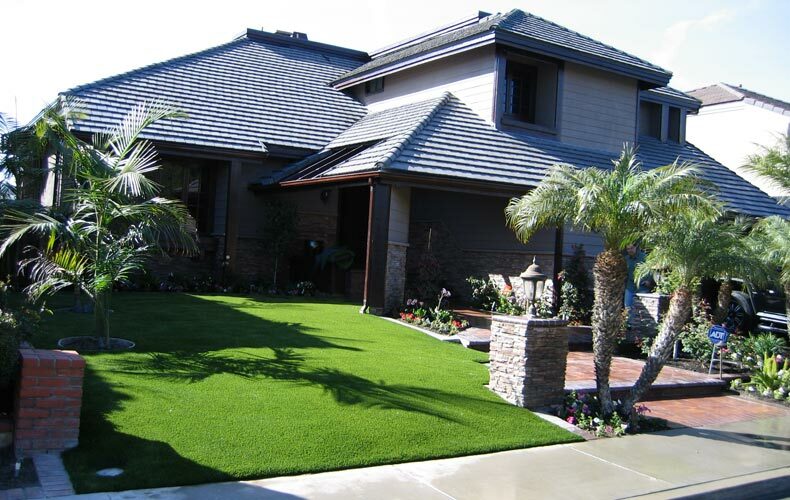 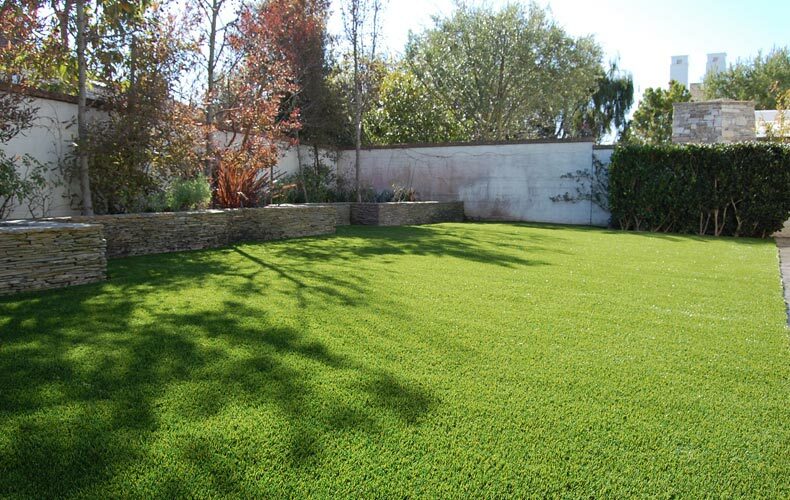 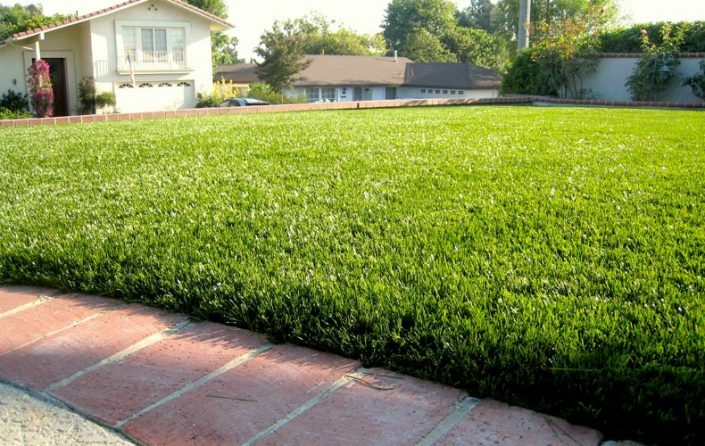 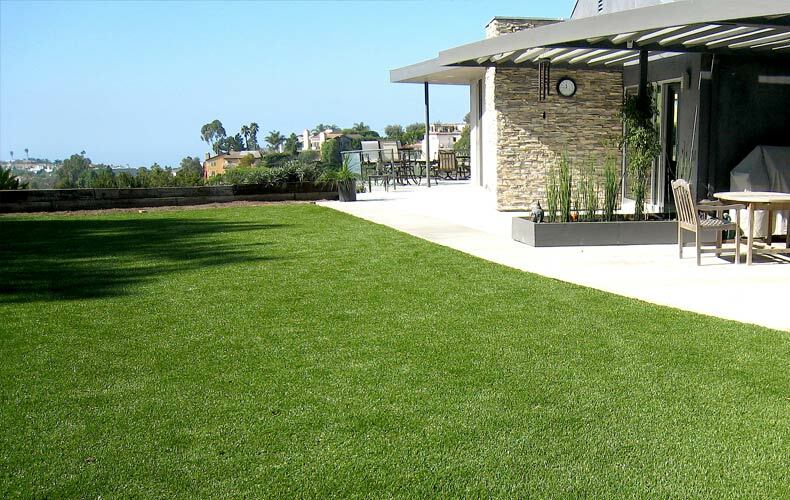 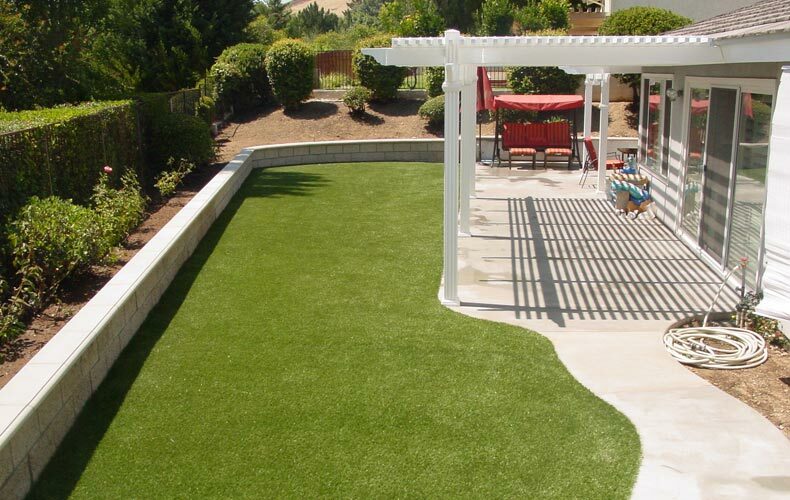 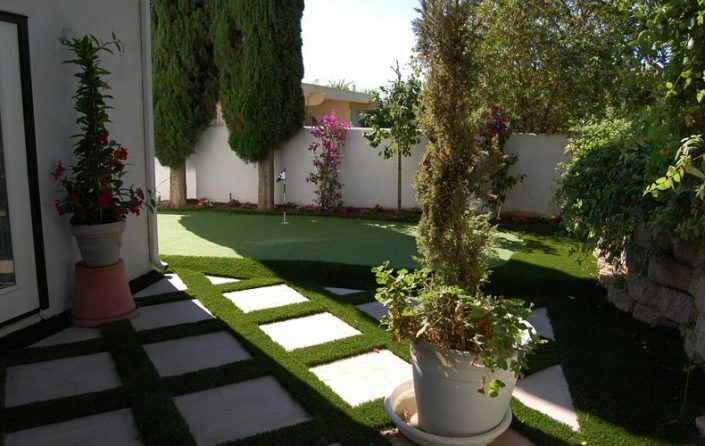 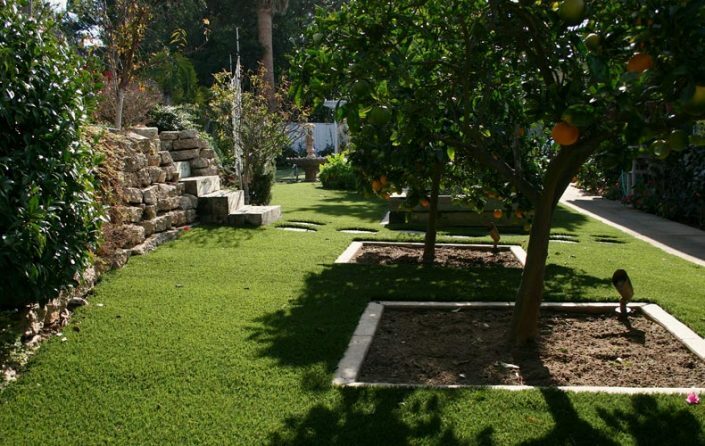 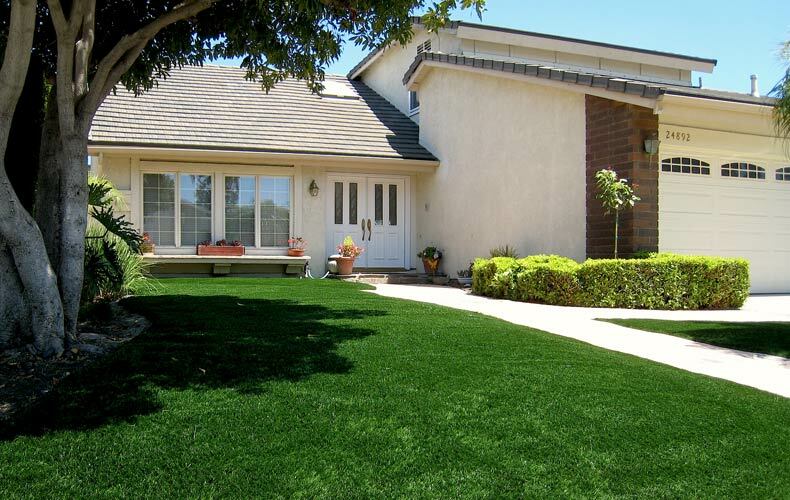 Whether your client wants a putting green installed in their yard, office space or man cave, we have a look that’s right for your installation. Coupled with our green’s unique skill alteration ability, our greens can be adjusted for all skill sets. 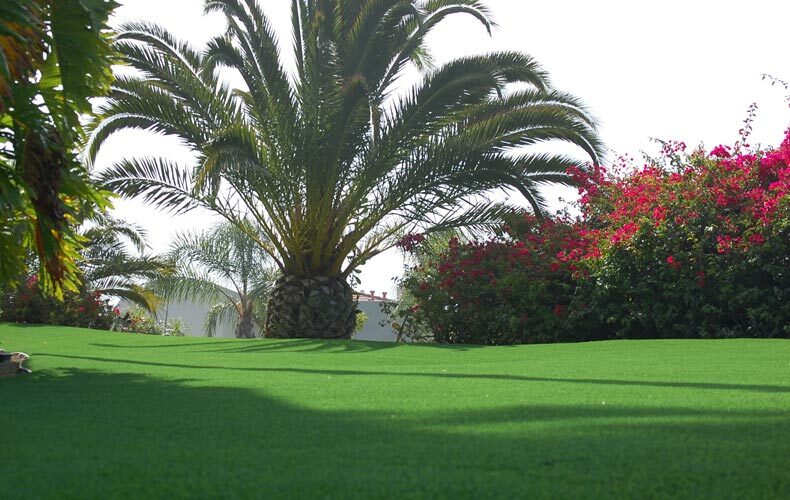 From the best fringes to the most realistic putting surface, we have a putting green setting that fits any application!